Now serve and store hot food to your family and friends with the Zolo PIkaso Hot Case. The insulated hot cases are insulated ' PUF ' inside the double welled casing. This system maintains the temperature of the contents inside for longer duration . The inner mirror finish bowl is fabricated out of non -magnetic stainless steel. 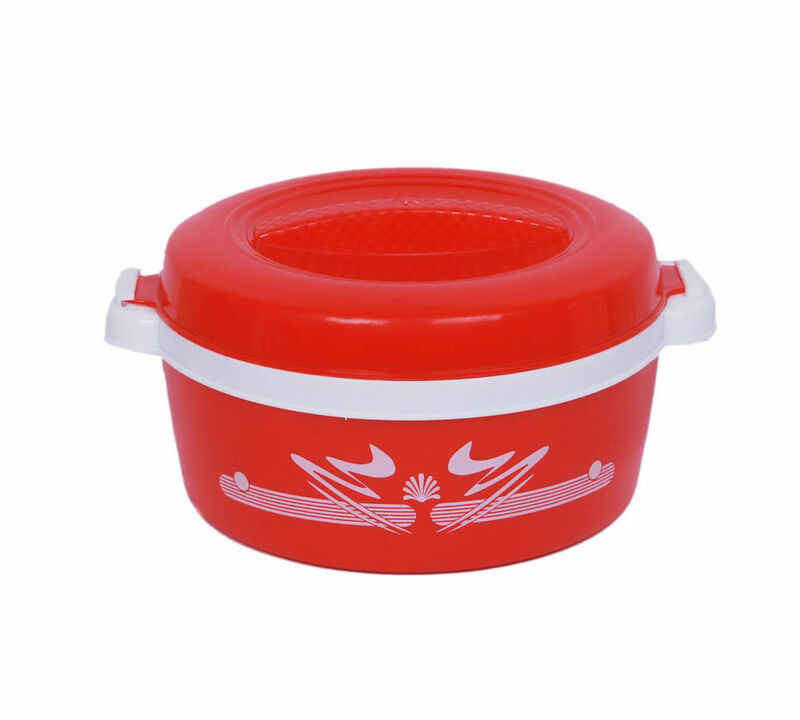 The plastic outer and lid components are moulded from virgin food grade plastic polymers. 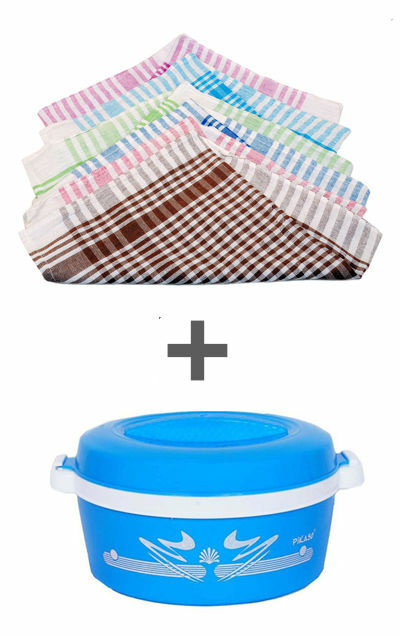 Dimension of the hot case is 23x23x15 cm and the capacity is 1500 ml which can be used to store food for a family. 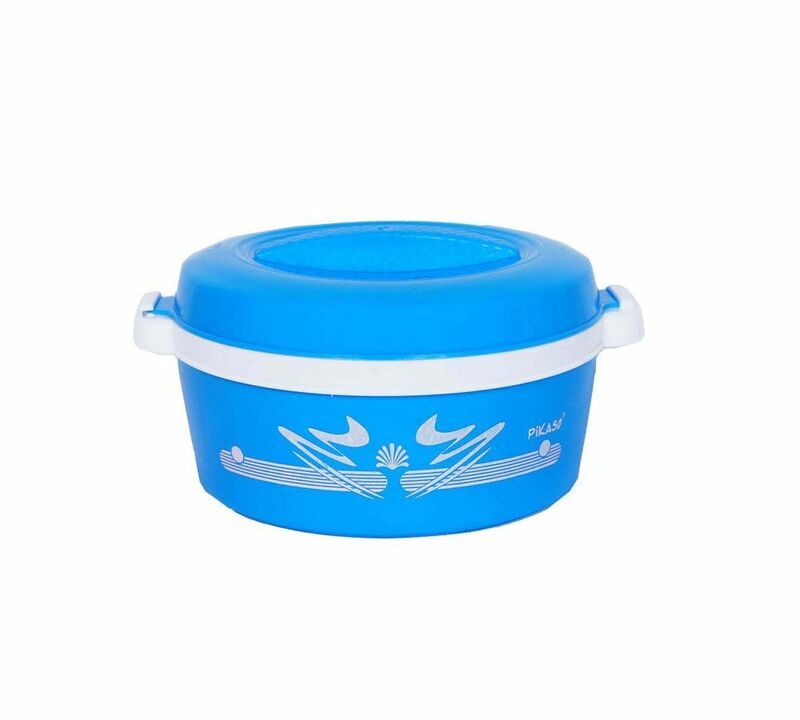 The hot case has thick P.U.F insulation to hold heat & freshness intact for a long time , The containers are composed of premium stainless steel equipped with a sound locking styles. 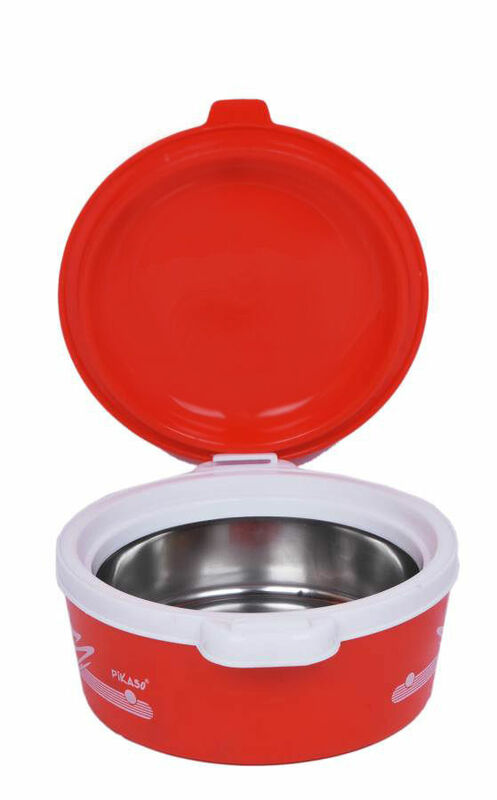 It is available in various colours , styles , designs & sizes to suit to suit individual taste and need. 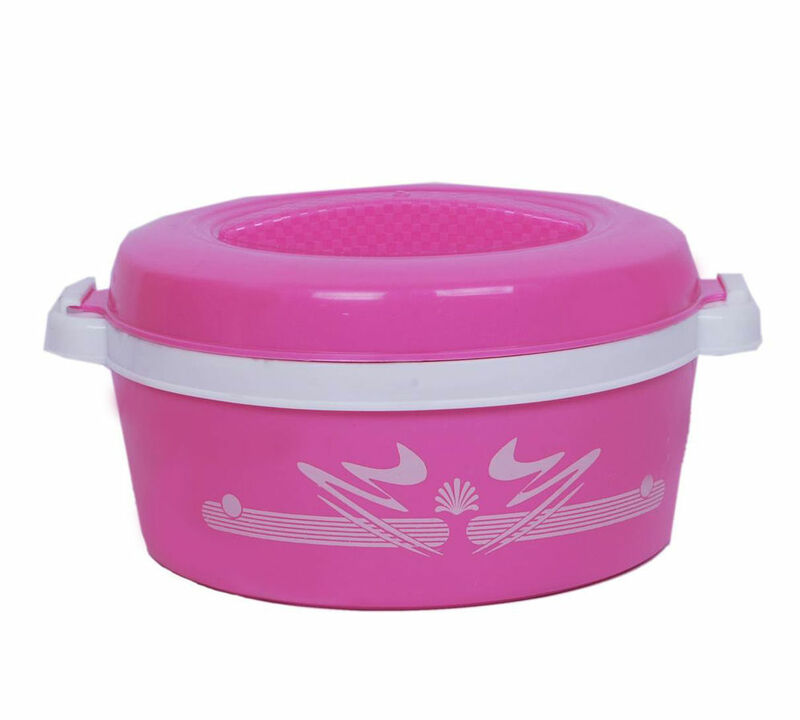 You can use it for daily use as well as if you are going for some picnic or outing. It weighs only 600 grams. 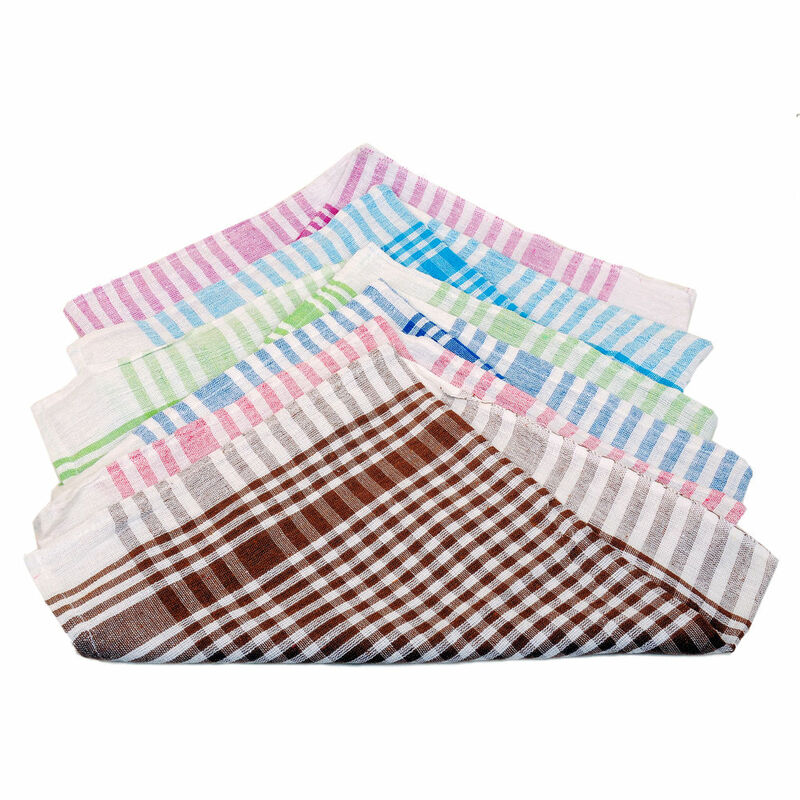 Bring floral brightness into your kitchen with this set of zolo Home Store Multipurpose Six kitchen towels. 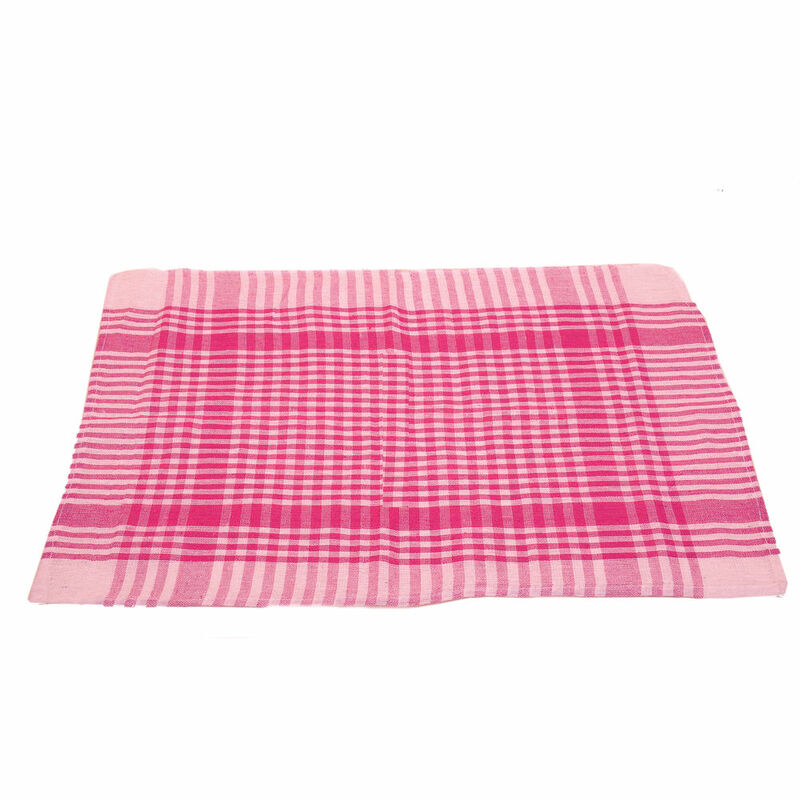 With Attractive Color, these towels come with a Zero Soft finish, which makes the fabric absorbent and soft. 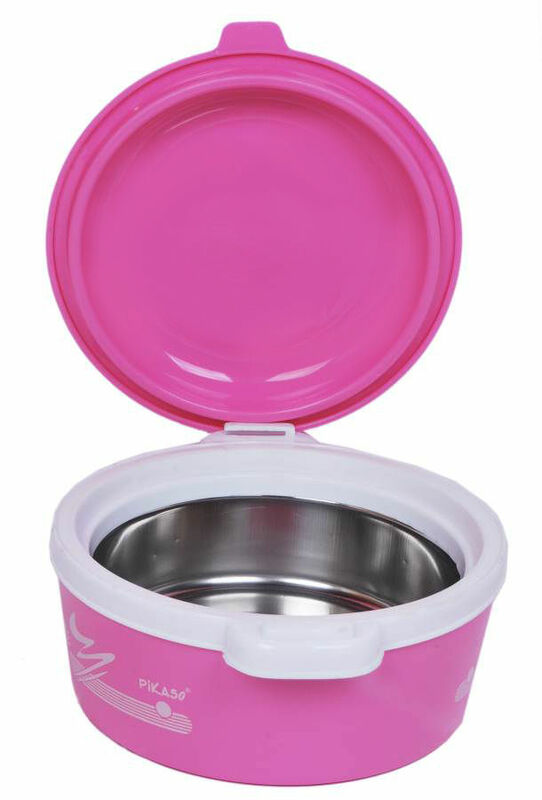 Product color/design may slightly vary due to photographic lighting sources or as per stock availability. Product will be delivered for all urban areas serviceable by major courier agencies.For remote / rural areas the product will be sent by local couriers / Indian Speed Post and may take little more time. 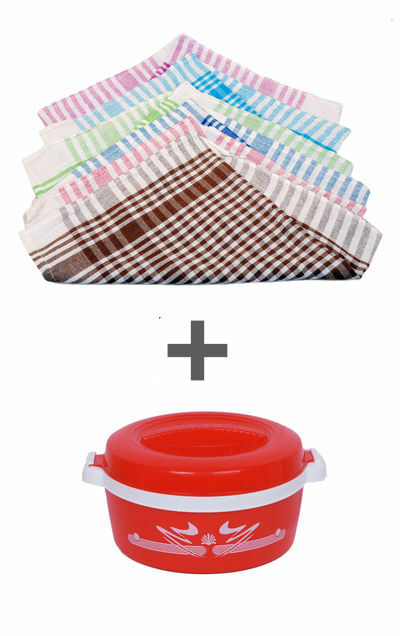 The products are good and very useable in kitchen.. Keep it up!!!! Delivered in within the promised timelines. Product is good in the magic box cost. The lid is a bit tight for now, gives problem in closing and opening but still for 200 bugs, not bad.